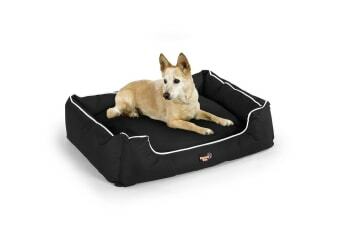 Give your pet a comfortable way to sleep. Rain, hail or shine, this extremely sturdy and durable dog bed will provide a comfortable place for your pet to rest. 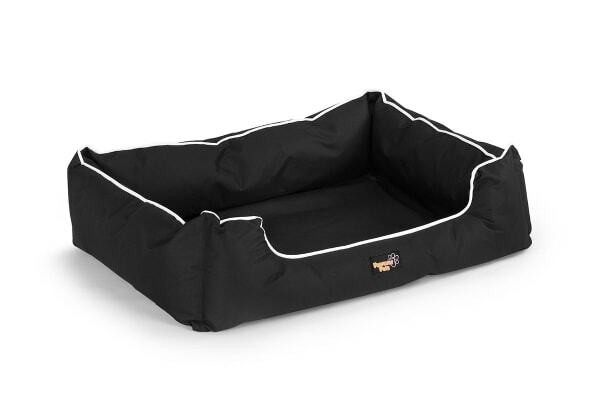 The Pawever Pets Heavy Duty Waterproof Dog Bed is designed to withstand almost anything the weather – or your beloved pooch – can throw at it. Made from high-quality, water-resistant fabric, it is perfect for using either indoors or outdoors – all without compromising on comfort. 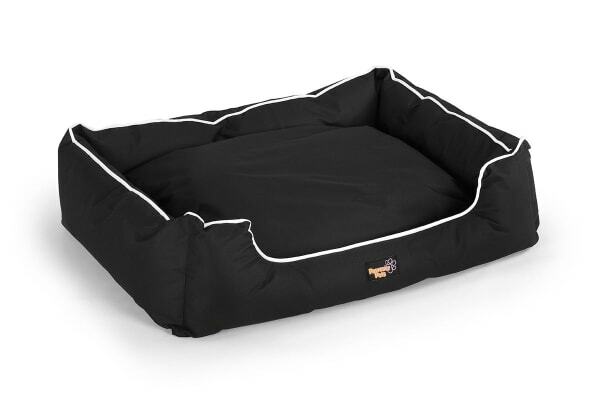 The removable soft cushion and inner liners let your pooch enjoy a little luxury, while also allowing for easy cleaning.